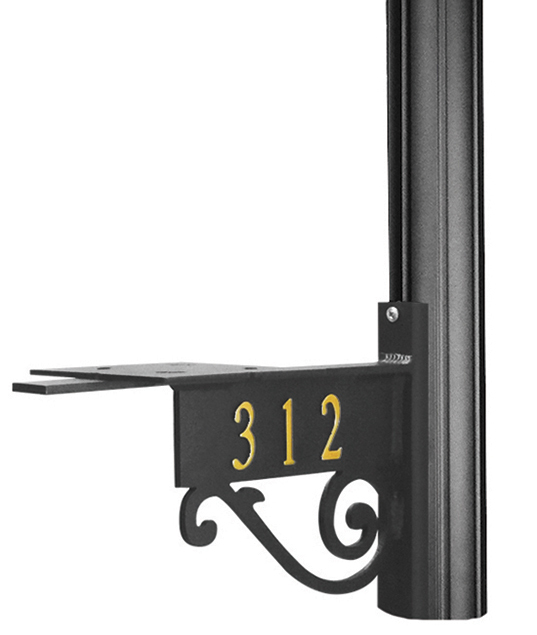 PRO-SERIES mailbox systems are designed for the master plan community builder, developer, installer and property manager. 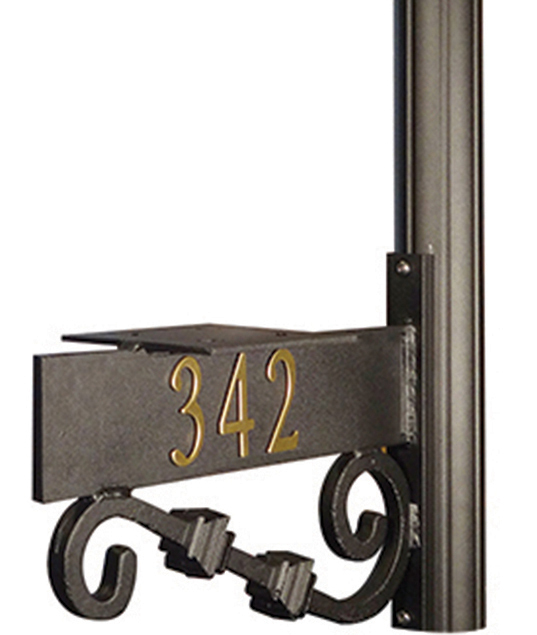 Whether working to complement an existing streetscape or seeking to create a "one of a kind" community aesthetic, the PRO-SERIES offers a wide range of styles, design choices and price options for curbside mailboxes. 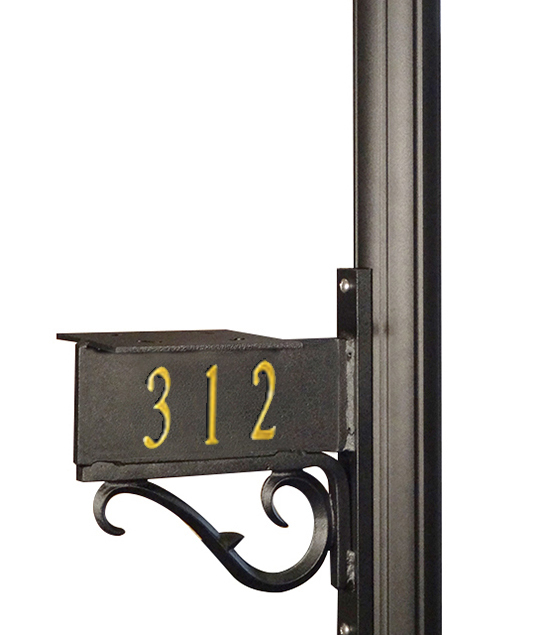 PRO-SERIES mailbox systems are manufactured to your configuration. 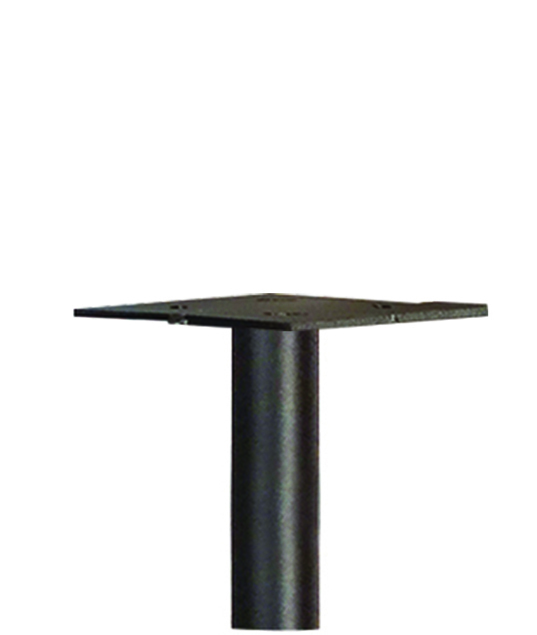 Engineered for ease of assembly and installation in the field, and bulk packaged for optimal shipping and handling. 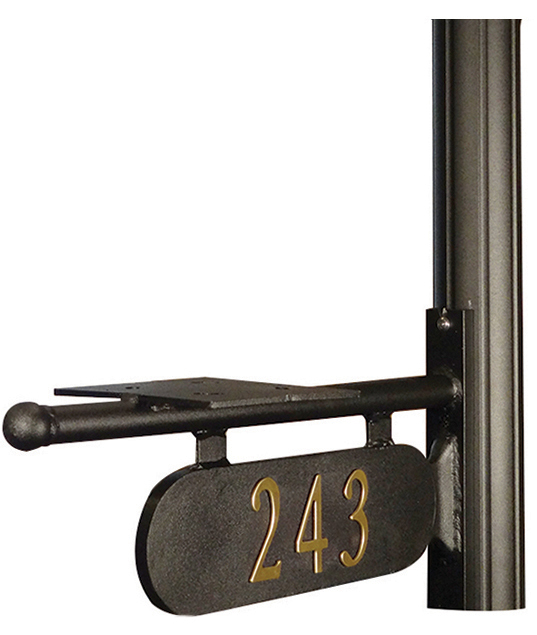 Minimum order quantities required for PRO-SERIES mailbox systems. 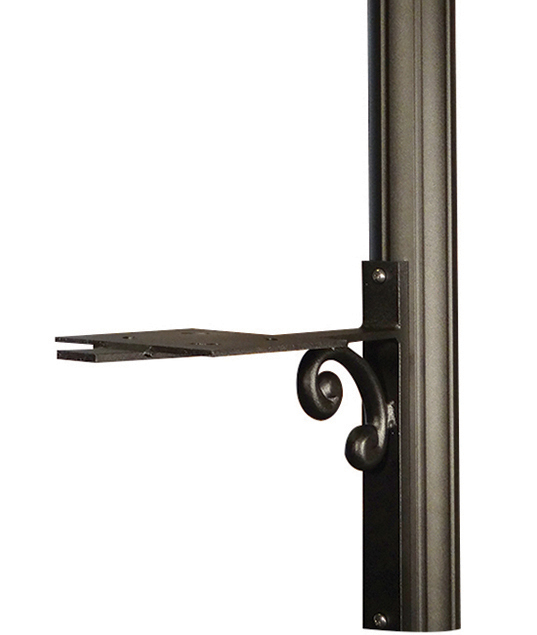 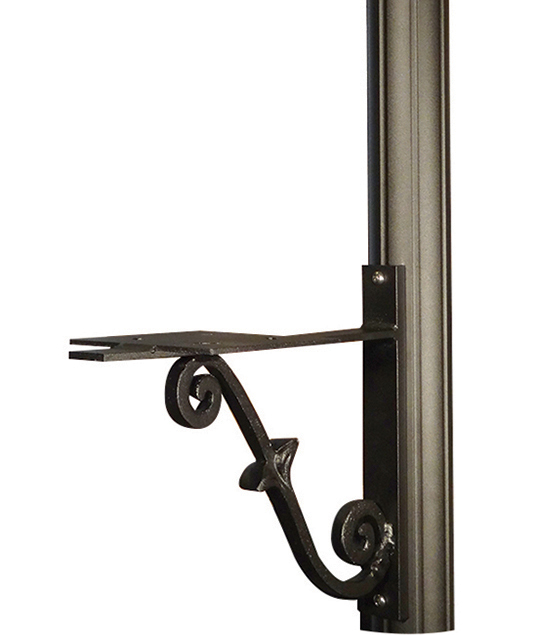 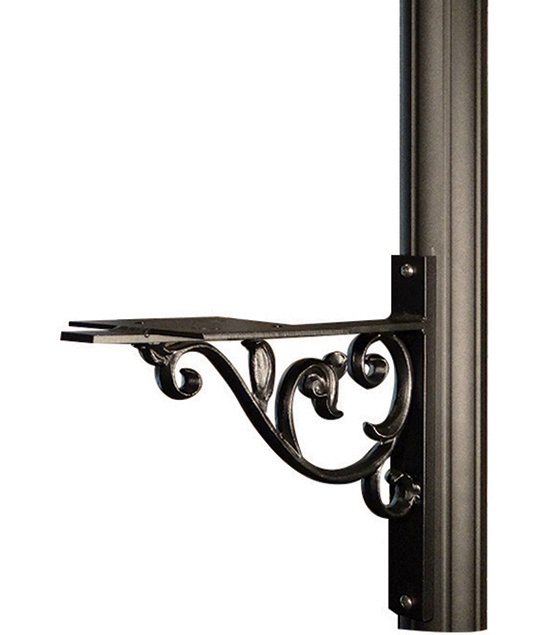 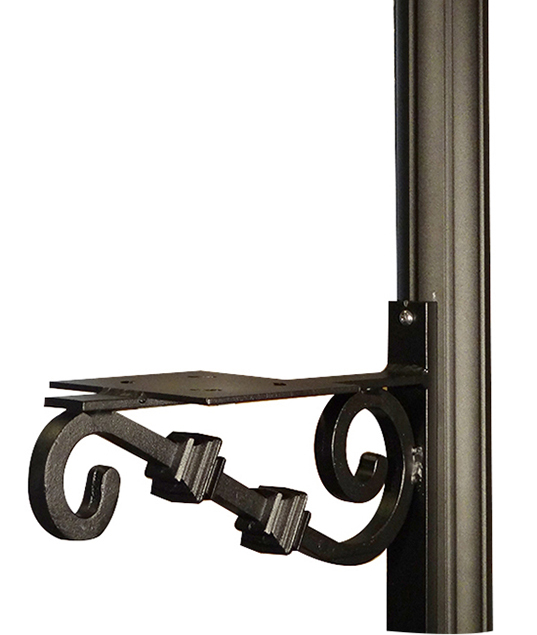 Choose from a multitude of mounting brackets, posts, toppers, mailboxes and bases to create a unique design. 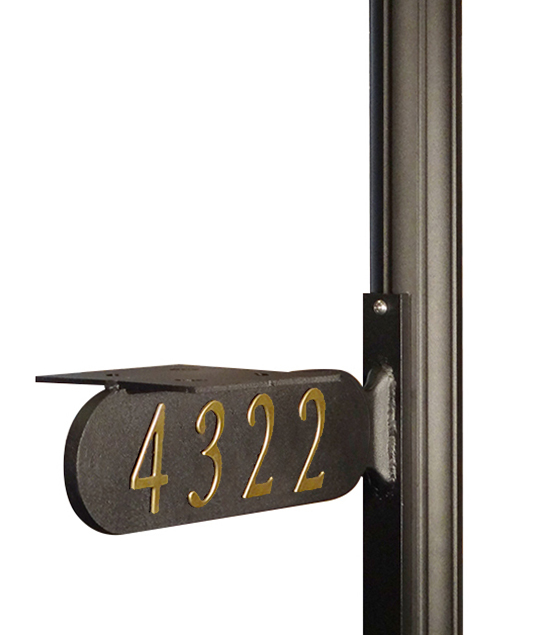 Single and double mailbox configurations available. 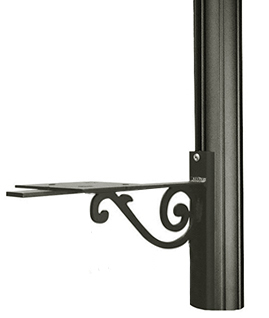 Trouble-free components, minimized hardware and reduced packaging make installation straightforward and efficient for tradesman. 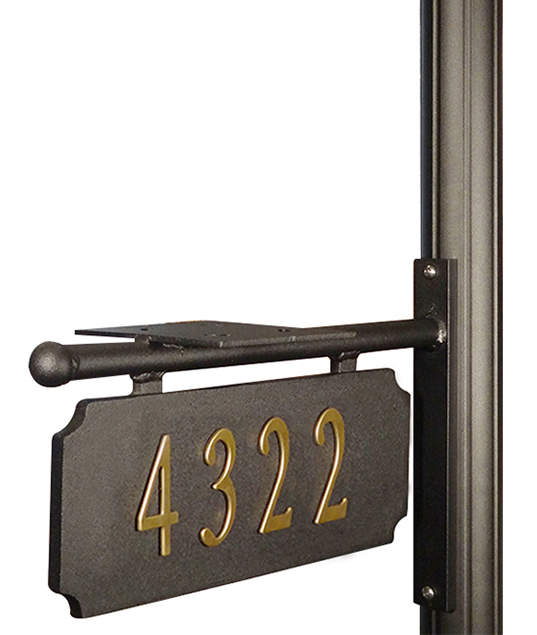 Replacement unit and re-ordering program options for add-ons, knockdowns and future phases…All supported by Special Lite’s experienced customer service team. 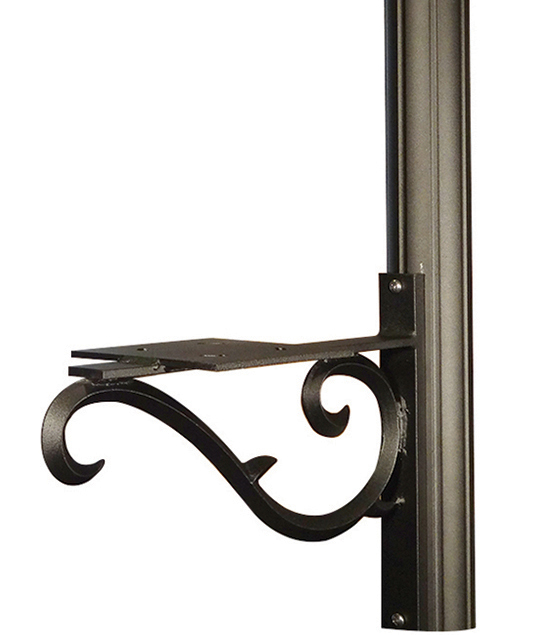 Give us the details and let Special Lite work with you to develop a proposal specific to your customer’s needs and budget. 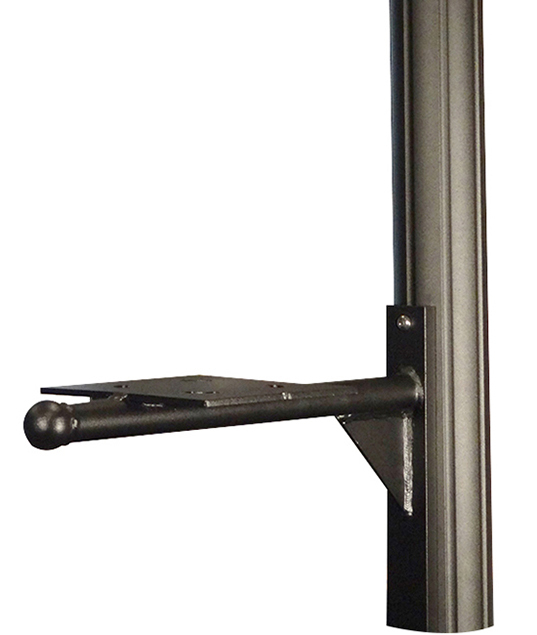 To configure a PRO-SERIES Mailbox System, click on a mailbox mounting bracket style below and follow the simple steps of selecting your mounting option, post, topper, mailbox, base and additional components. 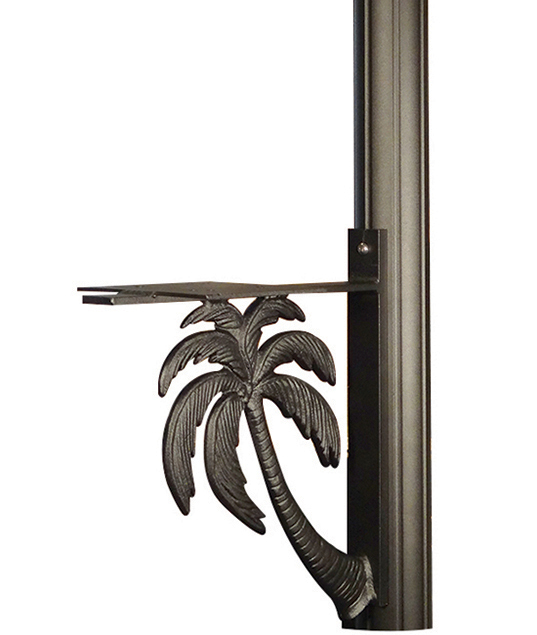 Contact Special Lite for additional product information, concept drawings and pricing.